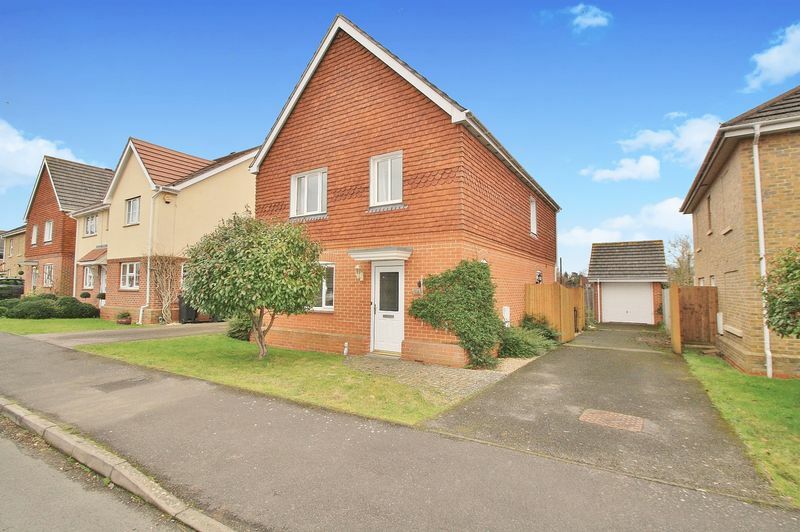 Situated on a no through road is a very well located four bedroom detached house positioned within walking distance to the town centre and all its amenities. 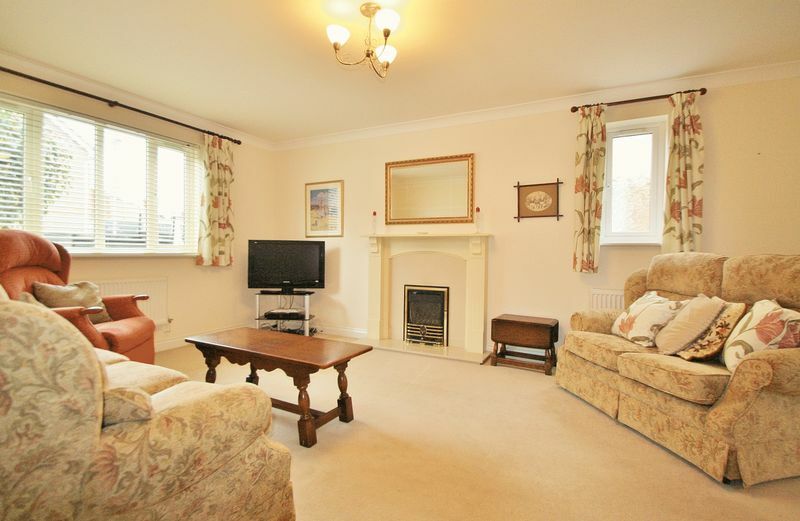 The property offers a large driveway and ample parking for several cars. 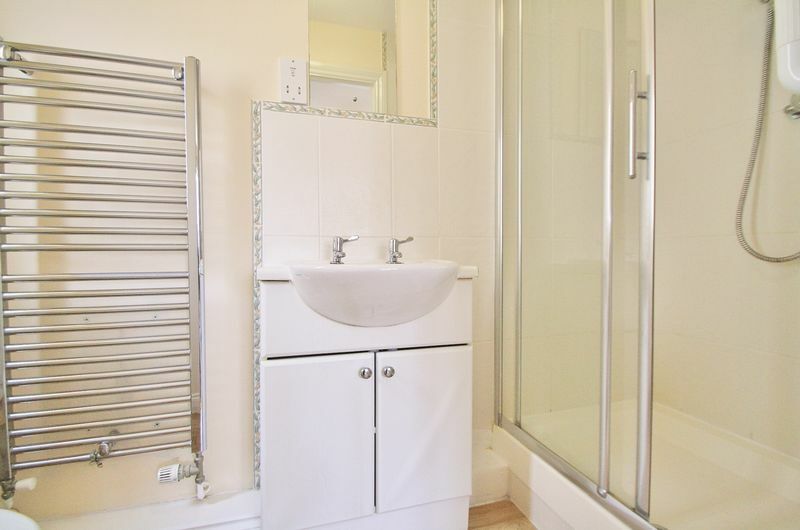 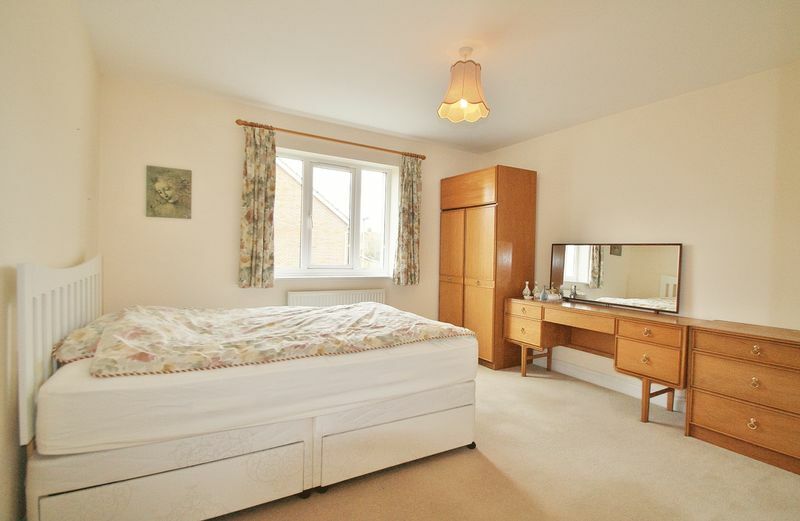 Once inside is a spacious hallway, downstairs cloakroom and handy storage cupboard. 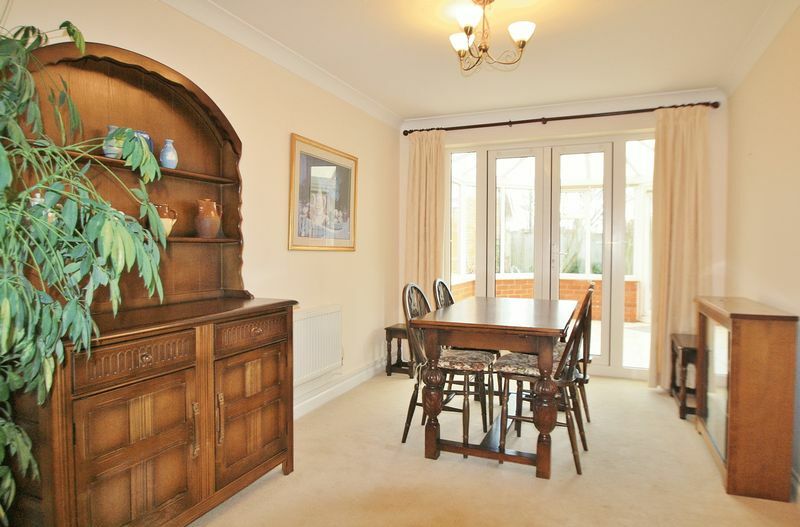 The lounge is positioned to the front and leads through to the dining room which is positioned next to the kitchen. 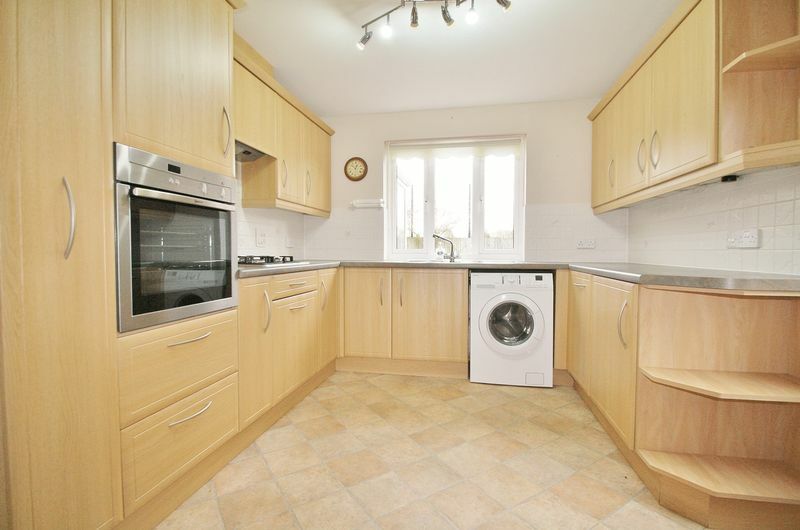 This offer lots of potential for a good sized open plan kitchen/diner if buyers wanted this feature in the future. 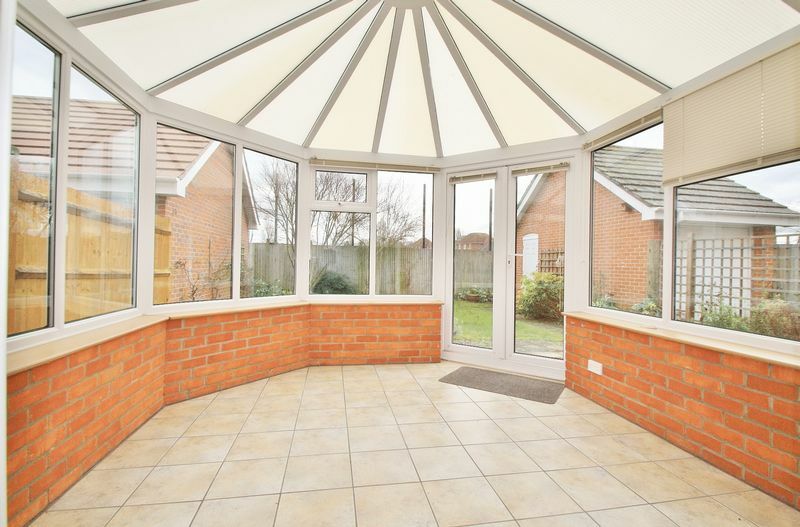 There is also a pleasant conservatory/garden room. 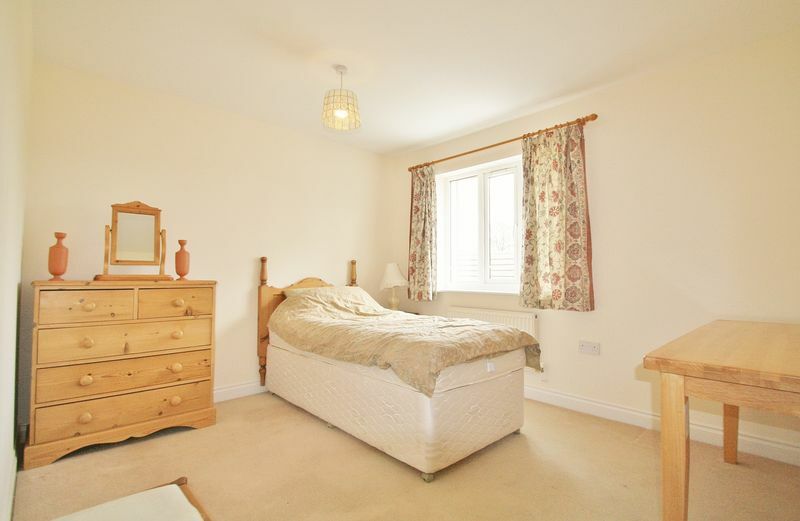 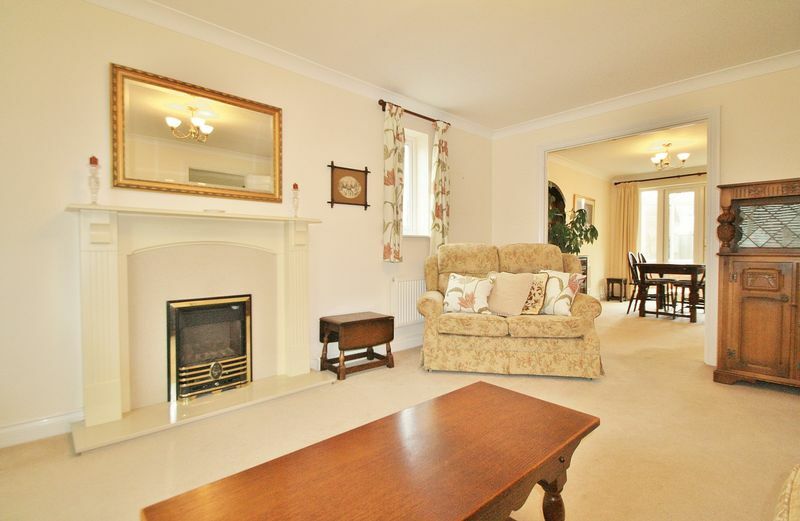 Upstairs are four bedrooms, two doubles and two comfortable singles, with the master benefiting from an en-suite. 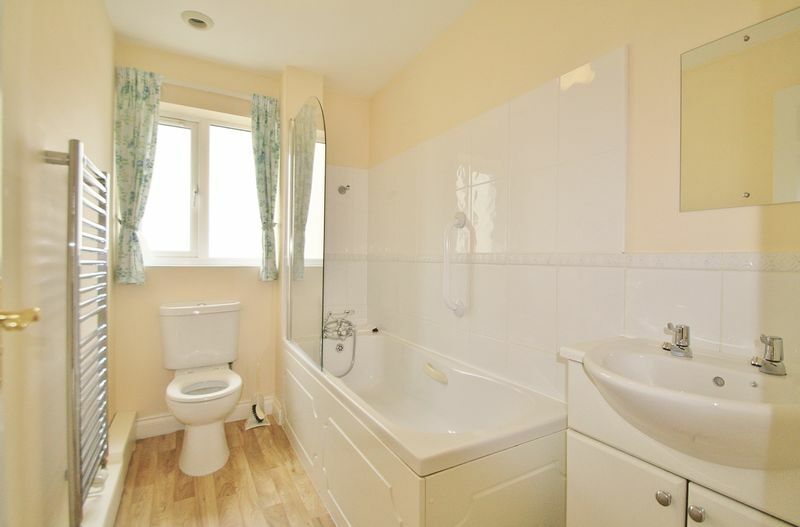 Also upstairs is the family bathroom finished in a white suite with a shower over the bath. 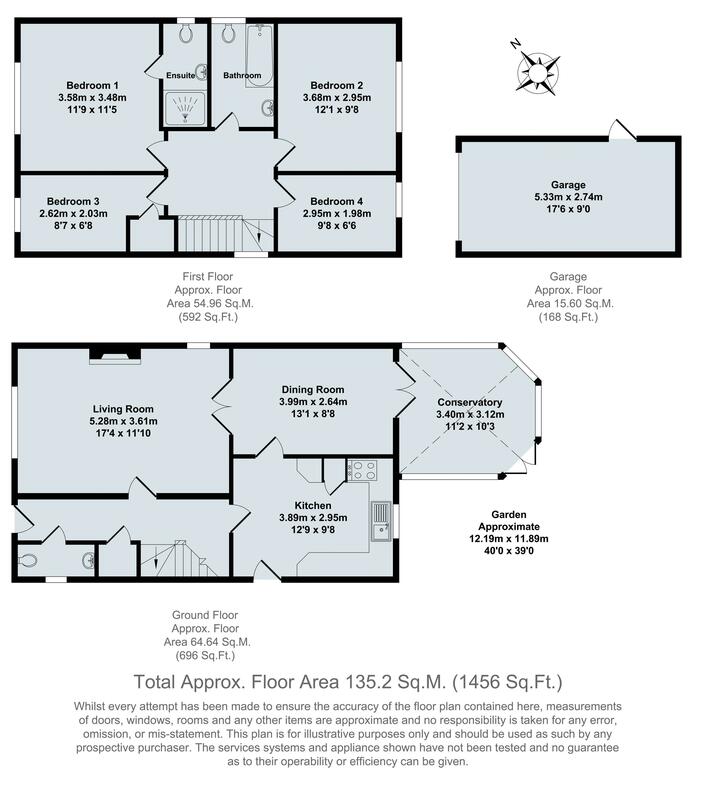 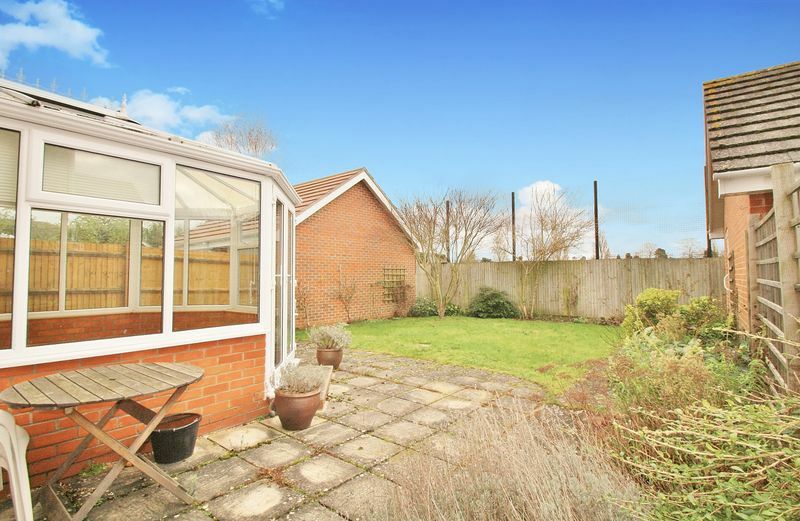 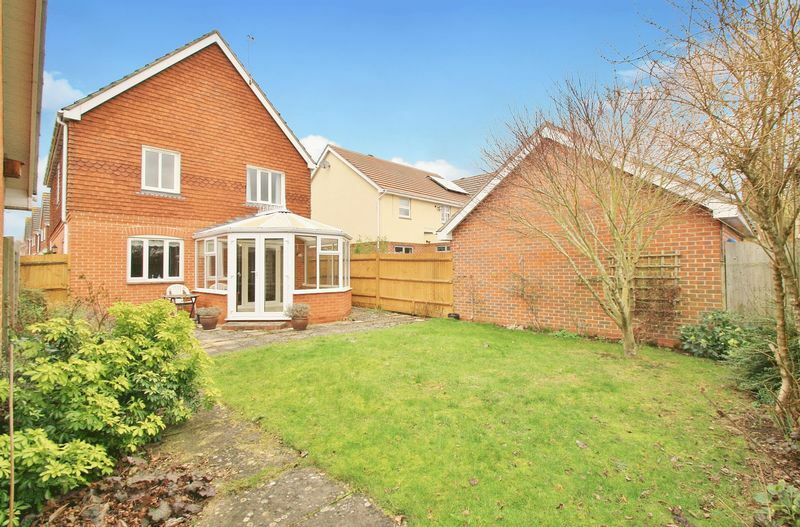 Outside is an easterly facing rear garden with patio and lawn area with access into the detached garage that offers power and light with further potential to be converted into a home office if people required. 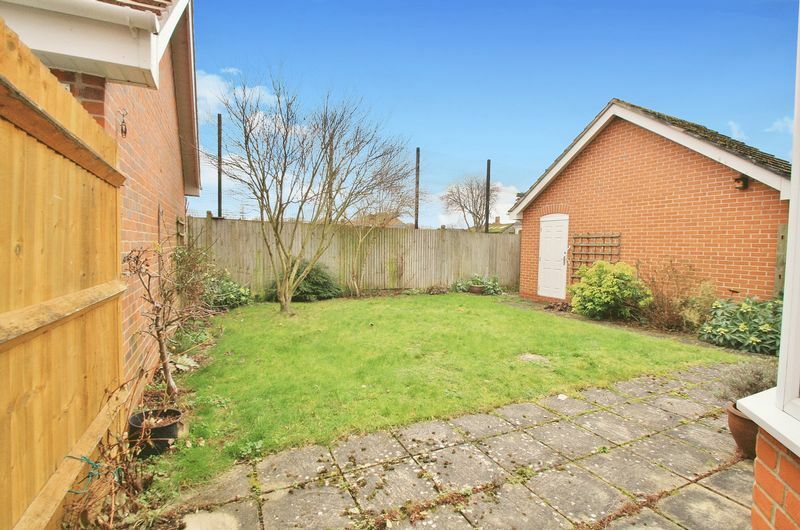 The property’s key selling point is its quiet location and proximity to town whilst also being in a clean and tidy condition whilst also offering potential to be modernised/reconfigured.